Pest Management | Lafayette Tree & Landscape Inc.
We approach pest and disease treatment programs with integrated pest management techniques, resorting to more aggressive approaches only when absolutely necessary. An effective and environmentally sensitive approach to pest management that relies on a combination of common-sense practices. 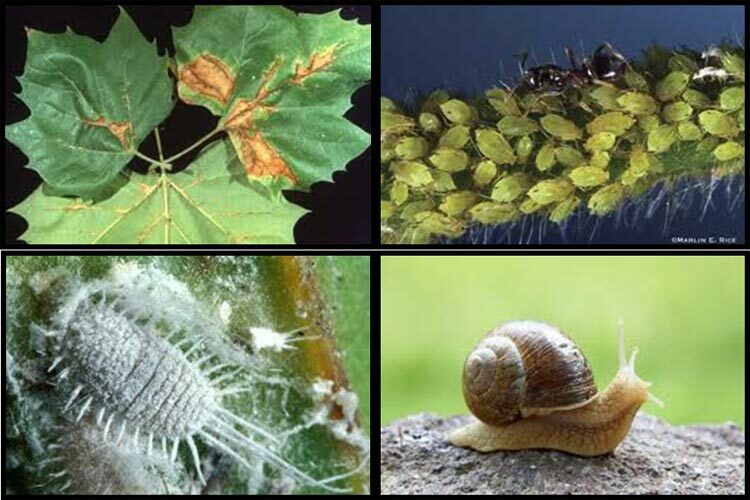 IPM programs use current, comprehensive information on the life cycles of pests and their interaction with the environment. This information, in combination with available pest control methods, is used to manage pest damage by the most economical means, and with the least possible hazard to people, property, and the environment.